Heroes Reborn i am really liking, i never got to finish the original series completely, and this is pretty awesome, imo . 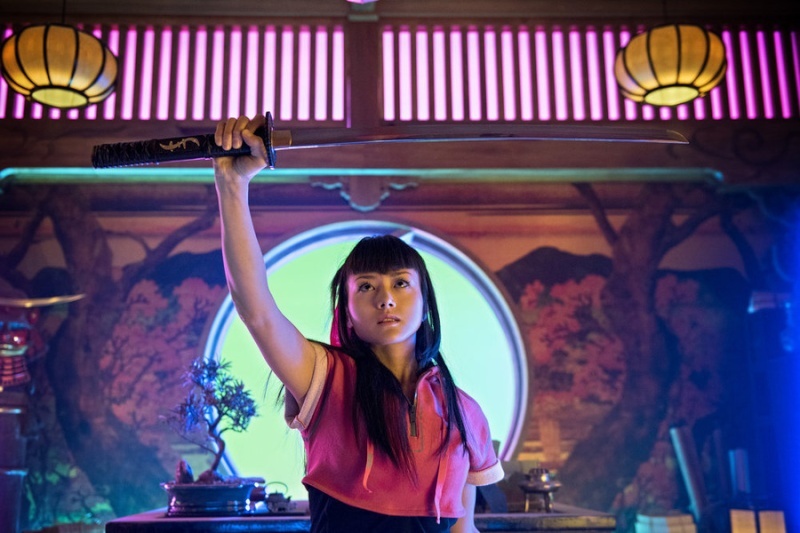 I think Katana girl is hot as hell! But do her abilities make her proficient in cross series debates?